There is no easier way to get into desktop recording! Just add a microphone, computer and musical inspiration. 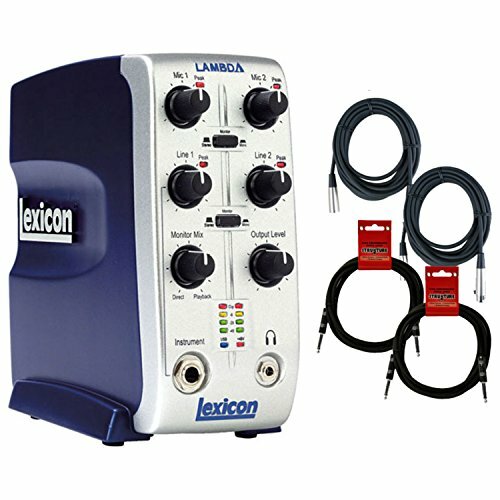 Anywhere you can take your laptop, Lambda lets you record both a vocal track and an accompanying instrument at the same time (or two singers/ two instruments).